Tanzania's finest Diamond Platnumz has decided enough is enough collaborating with Nigerian artists. Just like Kenya's Jaguar who made the decision a few months back, Diamond made the decisions but his reasons are different from Jaguar's. 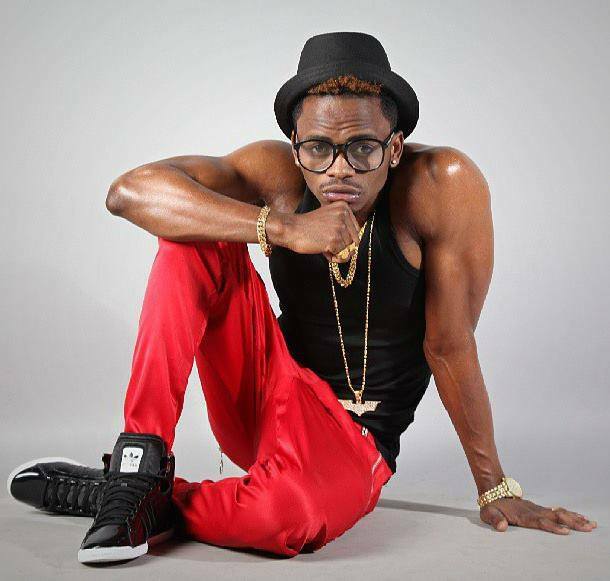 Diamond ho revealed the decision during an interview with Cloud FM, said that he wants to avoid any monotony in his music. He also mentioned that he wanted to penetrate in Nigerian market and he has already achieved that. According to the reports, the singer wants to keep his style of music and continuing collabos with Nigerian musicians which has been seen as a way of hitting fast, would only jeopardize his career instead of building it.